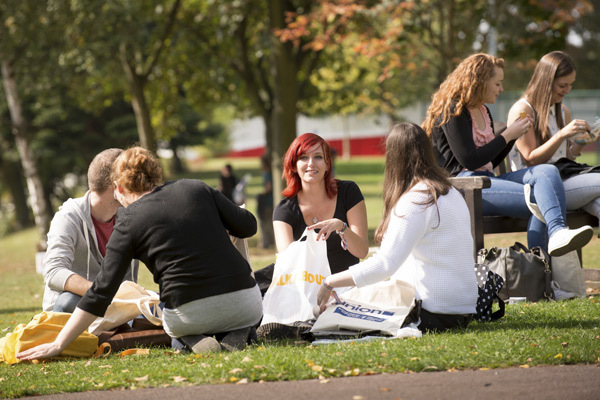 Derby is an ambitious, modern university with three campuses in Derbyshire, central England. 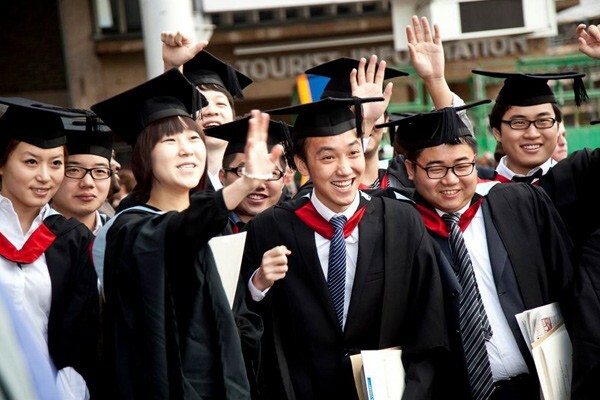 It is a much-loved second home to 1,700 international students from 100 countries. The compact city of Derby is an economic powerhouse with global brands such as Rolls-Royce, Toyota and Bombardier, as well as a thriving creative sector and around 90 incubation units. Derby's courses focus on develop your academic knowledge, practical experience and employability skills such as communication and leadership. Its excellent teaching prepares you for a successful, fulfilling career. Derby is proud of its personal touch: small classes, a personal tutor and a friendly atmosphere. The majority of its classes have fewer than 30 students. The University of Derby has been ranked in the Top 30 in The Guardian University Guide 2019, including Top 10 rankings for Hospitality, Event Management & Tourism as well as Business, Marketing & Management. The majority of our courses are based in Derby. It's a bustling city about 30 minutes from Nottingham, an hour from Birmingham and less than two hours from London. Derby's a culturally diverse city and it has venues for a great student night out whether you want music, food, cinema or theatre. See below for a list of amenities near our campus. The hospitality, outdoor and some sport courses are based in Buxton. It's a beautiful and vibrant tourist spa town, surrounded by the Peak District National Park. Buxton's about an hour from Derby, Manchester and Sheffield. See below for a list of amenities near our campus. Chesterfield is the largest town in Derbyshire and our campus there is dedicated to Nursing courses. It's about a 30 minute drive from Derby and is situated on the edge of the Peak District. See below for a list of amenities near our campus. 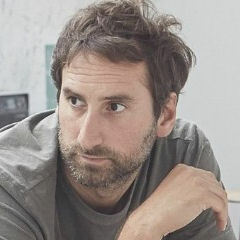 Idris Khan OBE is a British artist based in London whose work draws from a diverse range of cultural sources including literature, history, art, music and religion to create densely layered imagery that is both abstract and figurative. Khan graduated from the University of Derby in 2001, and was in 2017 appointed Officer of the Order of the British Empire (OBE) for services to art. 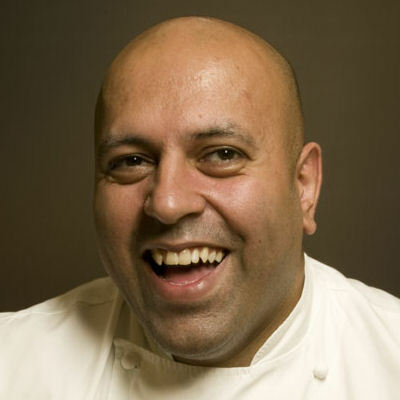 Sat Bains is a British chef best known for being chef proprietor of the two-Michelin star Restaurant Sat Bains with Rooms in Nottingham. He also served as mentor to MasterChef 2017 finalists. The University of Derby awarded Bains an honorary degree of Doctor of Professional Practice in April 2011.